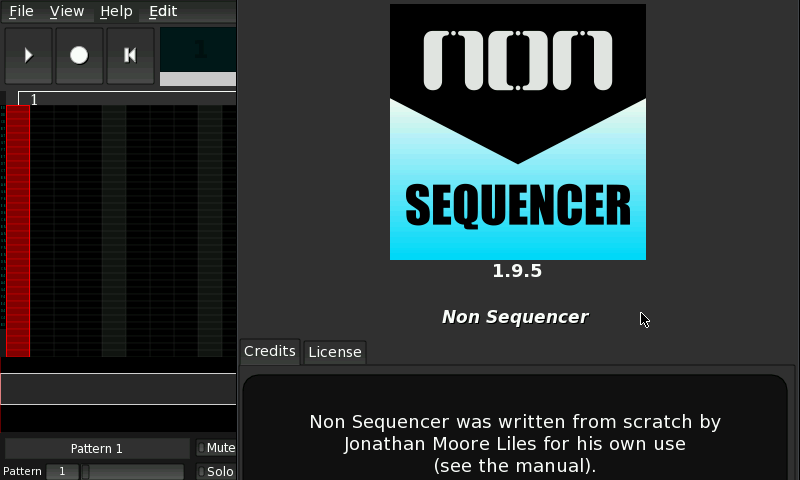 The Non Sequencer is a powerful, lightweight, real-time, pattern-based MIDI sequencer for Linux--released under the GNU General Public License (GPL). 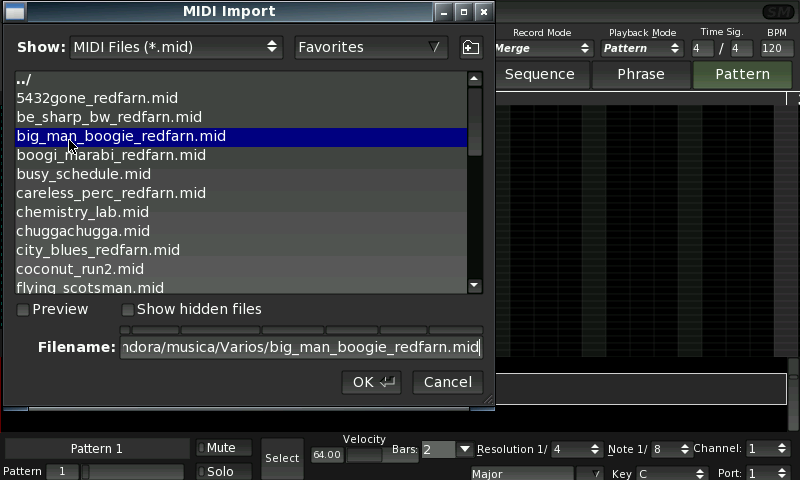 It utilizes the JACK Audio Connection Kit for MIDI I/O and the NTK GUI toolkit for its user interface. 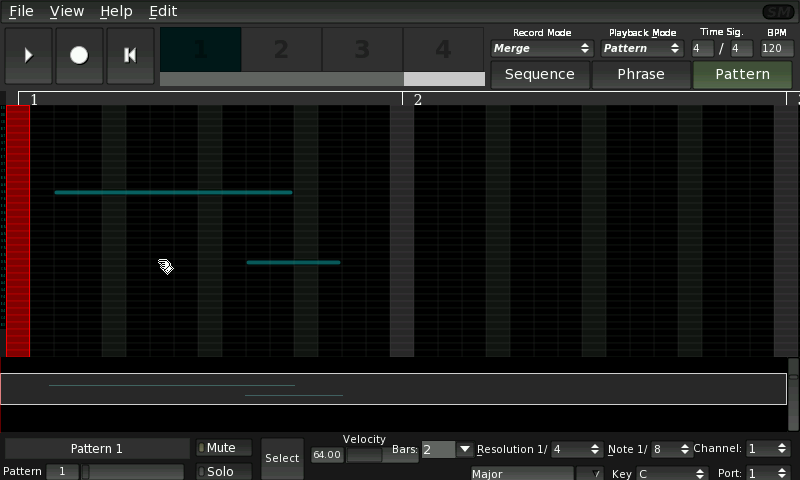 Everything in Non Sequencer happens on-line, in realtime. Music can be composed live, while the transport is rolling.